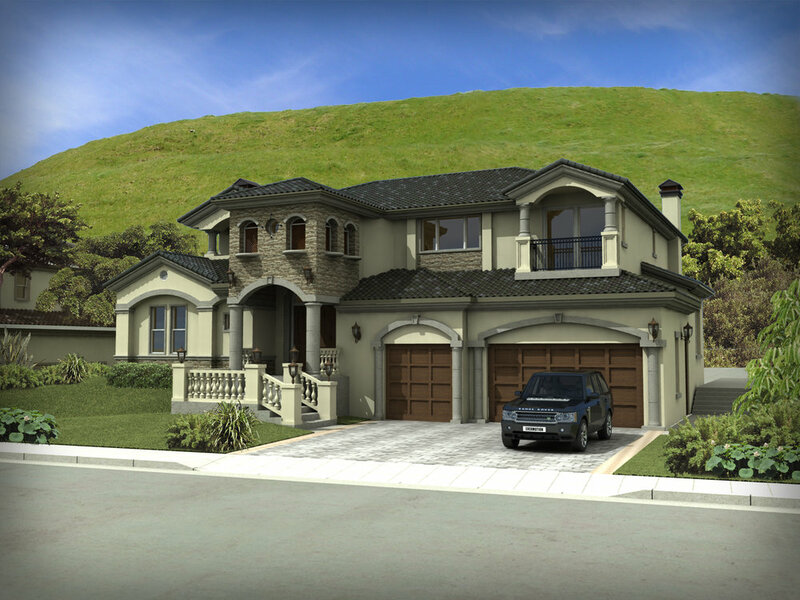 Hydam Homes’ latest development will feature seven beautifully-appointed, custom and semi-custom homes, located in the exclusive Conejo Valley. Ibraham Esa (left) is the Project Manager of Lonestar Estate. His father Mohammed (right), is the founder of the Hydam Group. The Hydam Group of Companies were founded by Esa B. Saleh and Mohammed B. Esa, AIA, a licensed Architect, in the early 1990s. Hydam was founded upon the principles of honesty, trust and integrity, as well as a firm commitment to quality, both in terms of design and construction. In the last 25 years, Hydam has branched into several multi-disciplinary subsidiary companies. Each company is headed by a professional in-house staff that includes registered architects, engineers, construction managers, project managers, site superintendents and an array of construction and management professionals with a combined design, construction, development and management experience of over 125 years. Over the years, Hydam has developed 22 residential condo units, including Oak Grove Villas in Thousand Oaks, CA. Their latest venture is Lonestar Estates, which will be comprised of seven semi-custom homes now under construction, followed by nine homes in Phase II entitled by the City of Thousand Oaks. Hydam takes pride in delivering the highest quality development, both in design and construction. Lonestar Estates is located in the Conejo Valley and features exceptionally-designed, semi-custom homes, delivering stylish living for the most critical buyers. With original and innovative designs, and the sheer openness of the plans, Lonestar Estates offers a welcoming, luxurious experience. Living areas blend from indoors to outdoors and embrace the kind of lifestyle perfect for anyone from single buyers to small and large families to retirees. The 7 homes are located at the bottom of the huge hill at Lone Oak and Hillcrest Drive with a Cul-de-Sac street (Lonestar Street), and surrounded by high-end communities. The exterior of the homes are superbly detailed and lend a beautiful character to the hill behind and the entire neighborhood. Interiors are equally exquisite, designed with a Southern California aesthetic in mind.